Some great tips below from the guys at Safehouse Self Storage. Self storage is great for various reasons but importantly it means your possessions are stored safe and away from damage. Depending on your budget and possessions you want to make the most of your storage space. Below are a few tips on how to get the best out of your storage space and how to store furniture. Store sofas on their ends (upright) to maximise the storage space, you can purchase sofa packing to preserve your sofa better. An alternative is old sheets or packing blankets. 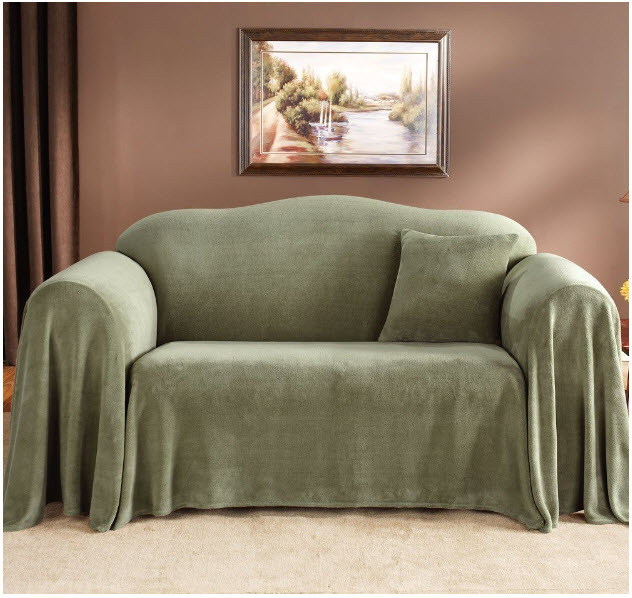 Keep sofas away from sharp objects or anything that may leak colour so as not to damage them. 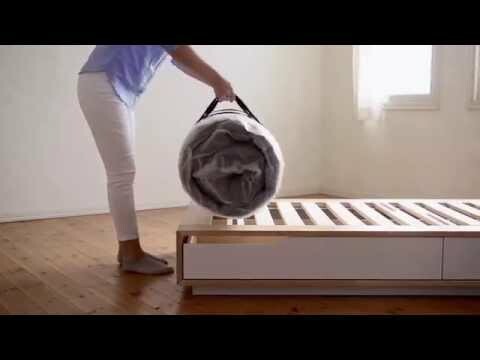 Like your sofa, stand your mattress upright to ensure you maximise your space, and again packing bags (specifically for mattresses) are great for long term preservation. Disassemble your bed and store nuts and bolts in a small sandwich bag so they are all together. If you kept the instructions and warranty keep them with it too so it’s easy to find. Wrap the frames in blankets or bubble wrap. Frames, mirrors or anything as such should be stored and marked fragile. Keep them upright and protect the corners with cardboard. Where required use bubble wrap to protect glass. 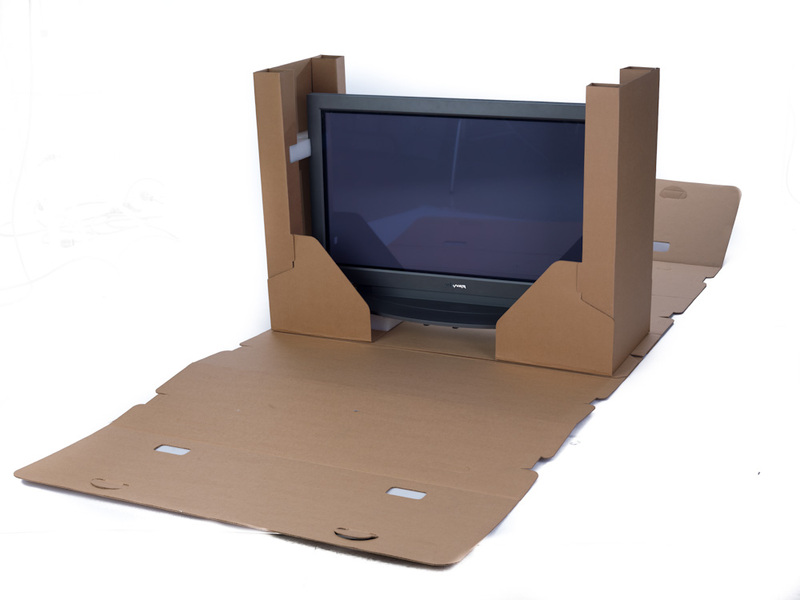 Most electronic items like a TV are very expensive and you want to ensure they are thoroughly protected and padded up to avoid damage. If they disassemble then store as you would your bed. Otherwise your best bet is to store chairs upside on a strong table. These are great as you can use the drawers to store smaller items and then wrap the whole dresser with stretchy plastic so the drawers stay closed ( especially whilst moving)and protected. Also you can store smaller items stacked on top. Think about how best to preserve your possessions. 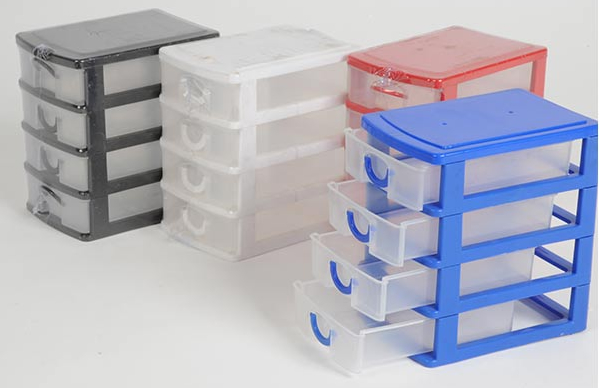 Essentially you’re storing them so you can use them again. Protect corners and edges as objects can get easily chipped and broken on the move. Make sure you possessions are dry so mould does not build up and consider the best way to allow air flow where possible by using blankets rather than plastic. Speak to the self storage companies in London for the best methods to store your possessions.